Mana‘s Brown Town with Kaimana is an exploration into the ways Native Indigenous Peoples relate and integrate into a modern society. 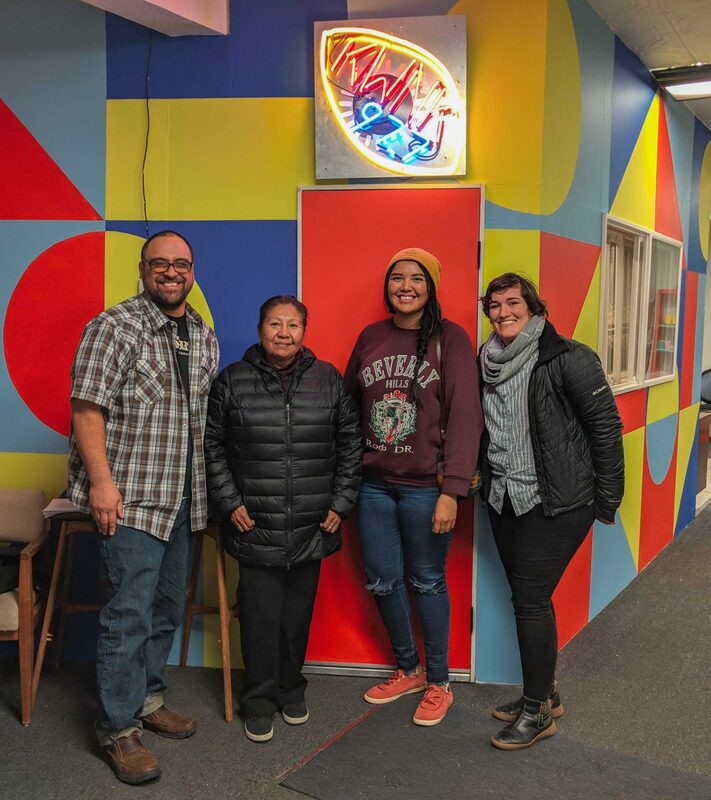 On episode 4, Kaimana talks story with 3 Native women from our community who are part of the Great Basin Indigenous Women Rising. A coalition of Native women throughout the Great Basin region focused on confronting this serious and under-reported issue. Hear their conversation below.